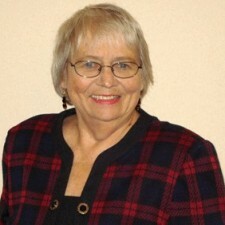 Suzanne Pixley is the Mayor of the City of Eastpointe. Mayor Pixley is extremely dedicated to serving the Community and it's residents each and every day. Mayor Pixley is a celebrated author of two books, both detailing the history of Eastpointe and it's prominent residents. Mayor Pixley is on the committee that oversees the operations at the Eastpointe Community Garden, as well as the Historical School House on 9 Mile Road.